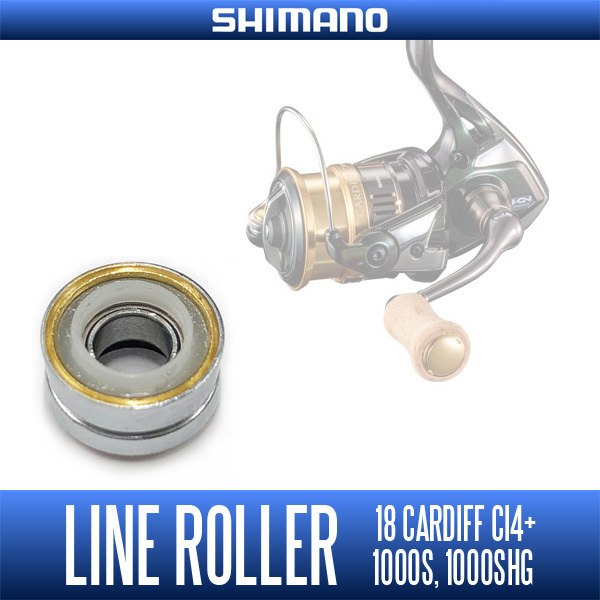 is a genuine line roller Shimano 18 Cardiff CI4 + for (except C3000MHG). 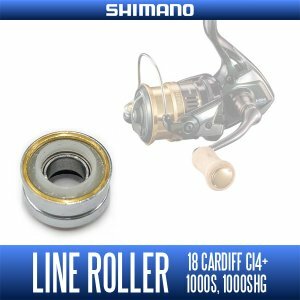 Because here the line roller will not be able to disassemble the internal bearings built-in type, you will not be able to remove only bearing. 18 Cardiff CI4 + of the case, when performing the maintenance of the line roller is the need to replace the line roller whole. using a water-repellent effect, enhanced waterproof structure. The polka dot formation effect of the water-repellent treatment, even if minute gaps succeeded in suppressing the ingress of water. 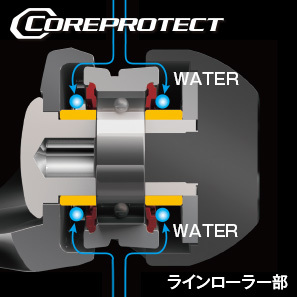 It was now possible to solve the conflicting problem of this order to increase the waterproof effect without increasing the rotation resistance was impossible originally. Waterproof effect will last long without having to wear for further non-contact. ※ can not be used to C3000MHG. ※ can not be used to 500S. 18 Cardiff CI4 + is different in size only C3000MHG. Since there is a C3000MHG specialized products, please use there.